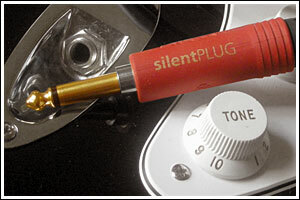 Our APX-Pro Silent Guitar cables are handcrafted with extremely low capacitance, low-loss, flexible, stranded conductor music cable, and Neutrik "No-Pop" Silent 1/4" phone connectors for completely noiseless hook-ups. Extremely low capacitance and low-loss stranded conductor minimizes cable attenuation and transient loss. Full-coverage copper braid shield and noise reducing PVC tape achieve excellent noise rejection, durability, and minimal handling noise. 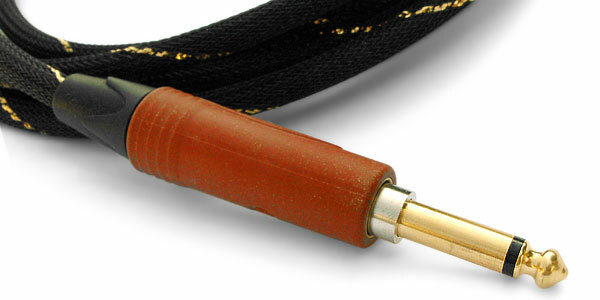 Made with a Neutrik "No-Pop" Silent connector for automatic noiseless connections, and a Neutrik Black and Gold connector!